Competitive Exams coaching in school. 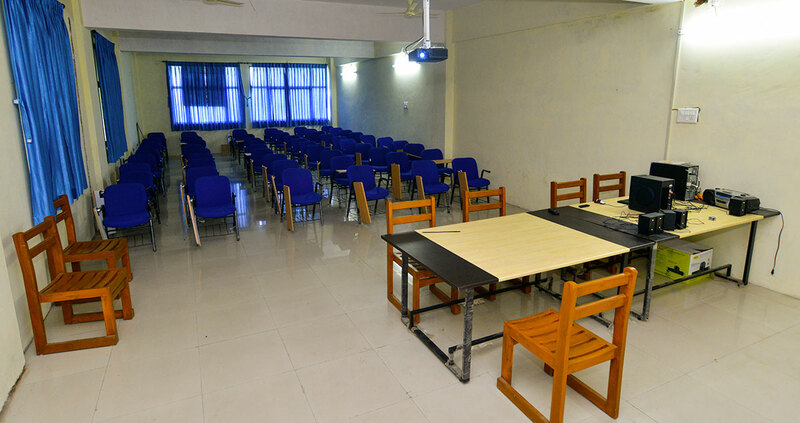 Well Developed Labs, Library & AC class rooms. Chapterwise & Unitwise Regular tests. Extra teaching for JEE & GUJCET. No need of Extra tuition. To prepare the students for competitive exams & guide them for bright future from the same campus. Well Educated & Well Known Teaching Faculty. The institute aims at preparing students for achieving their targets by getting admission in medical, Engineering of other professional courses Along with the usual education the students are taught to follow ethics and rules of our society to be good human beings also. 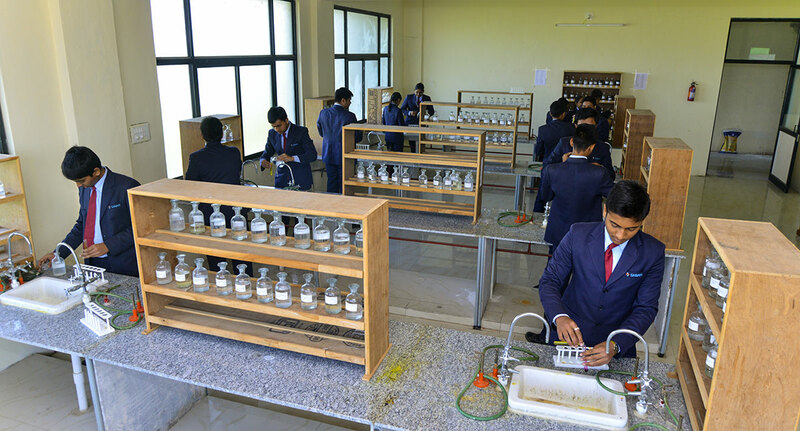 Presently institute is running 9th ,10th,11th & 12th Science & Commerce Classes in Gujarat and English Medium and in coming years new Classes will be added in the School. To provide educated & competent yooth to the society. Well developed & evolved students with extra curricular capability.